Spring is in the air and that means it’s bunny season. Now that the ground is thawing and the flowers are blooming, you’re probably seeing rabbits and their babies hip hoppity hopping around. 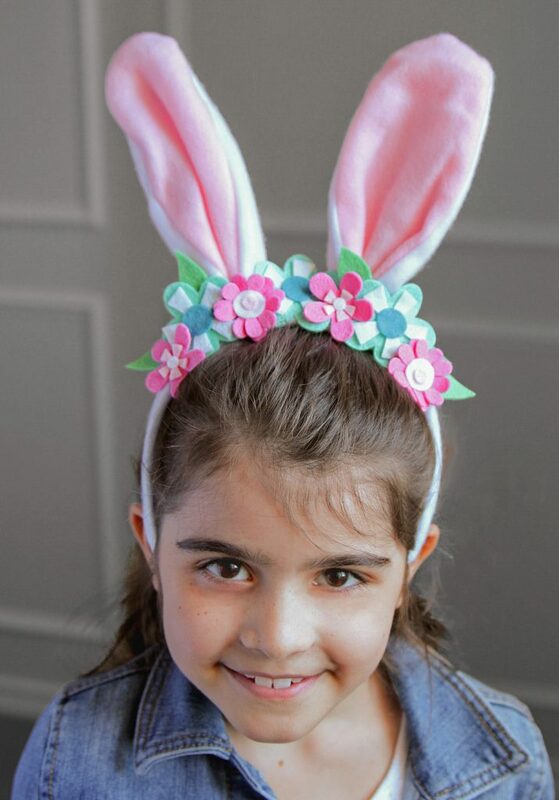 Although the Easter Bunny is probably the most popular rabbit this time of year, there are plenty of reasons to pull on a bunny ear headband and celebrate. 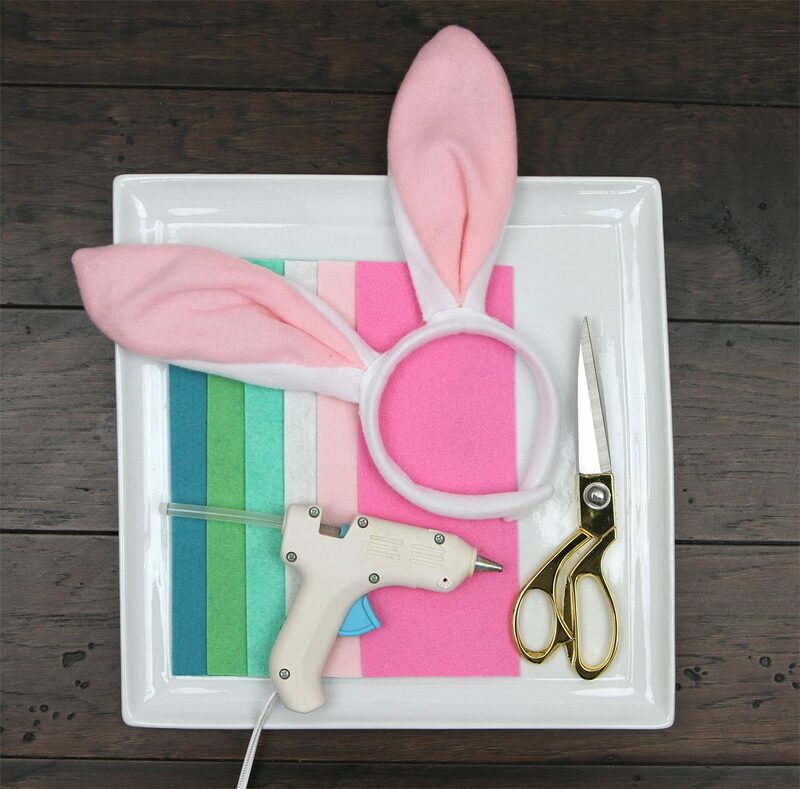 A spring birthday or Easter party will need some bunny ears to get your guests into the spirit. They also are great for warding off bad hare days. 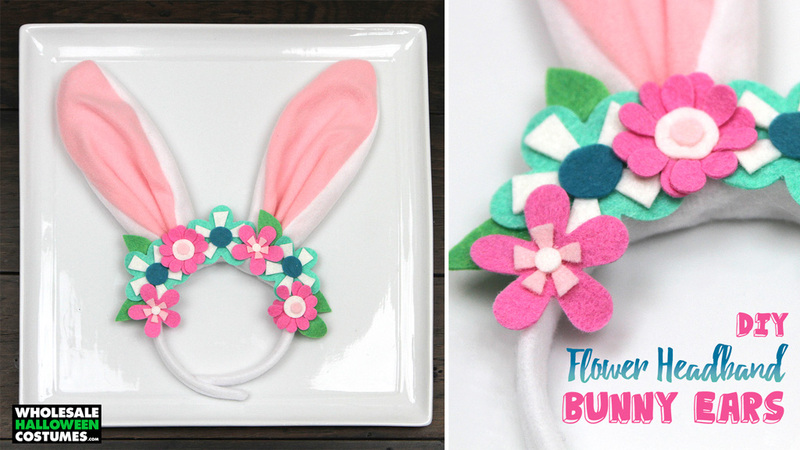 But this DIY bunny ear headband is so adorable, your little one will just love to have it in their dress-up box. It might be hard to pull off a full bunny costume at your party so a headband is a great way to hop in. 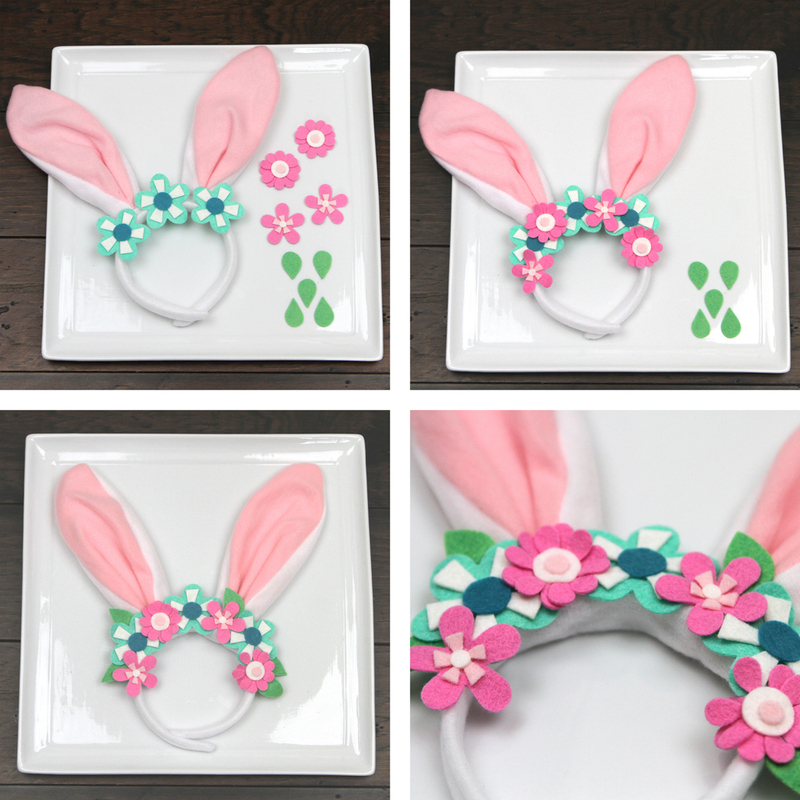 Follow along with the steps below to create these bunny ear headbands complete with an adorable flower crown that coordinates perfectly with this Birthday Bunny Party. Embellish a pair of rabbit ears with felt florals for a hopping cute party favor. 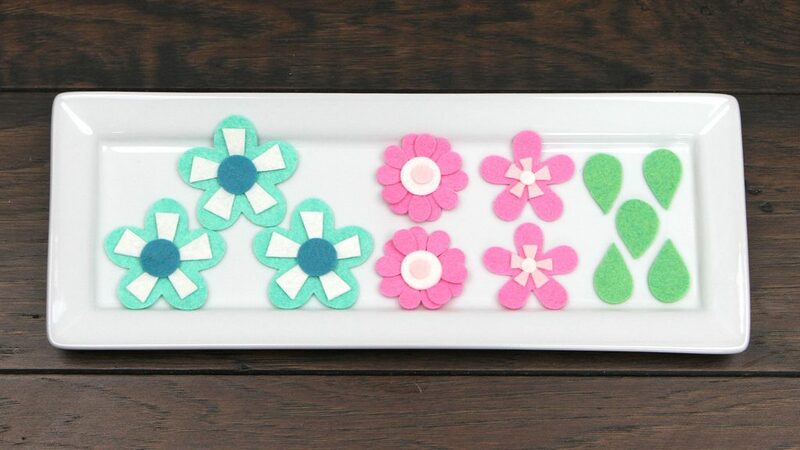 Older party guests could even create these as a fun activity. 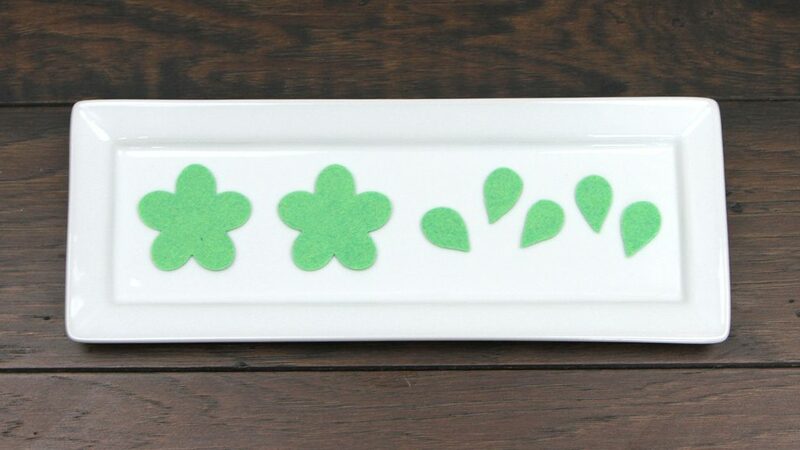 Cut five leaves from clover five-petal flowers. Gather finished flowers in preparation for attaching to ears. Enjoy how cute your little bunny guests are in their embellished ears! There you have it! 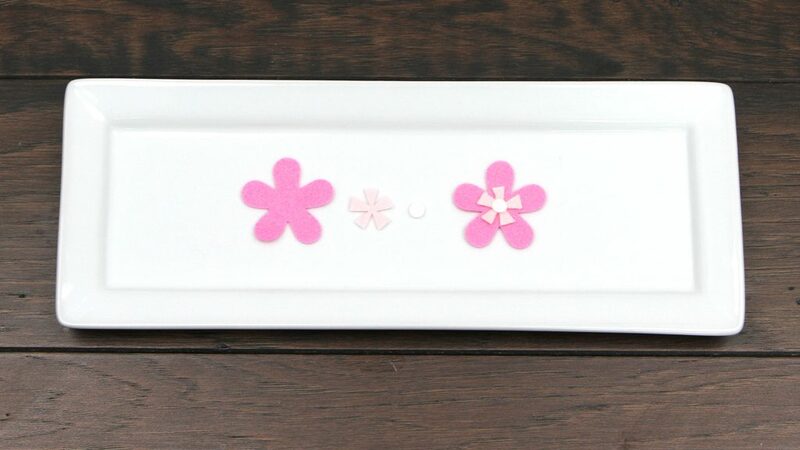 Hop into spring in style with this springtime headband. 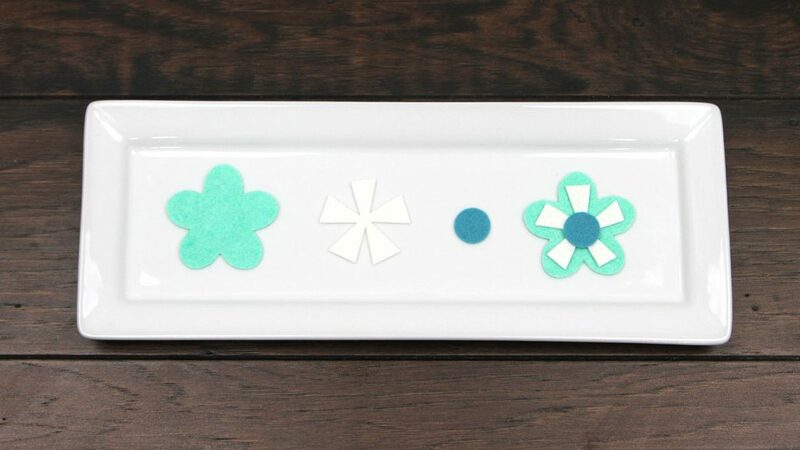 If you recreate this DIY, share a picture with us on Facebook, Twitter, or Instagram! 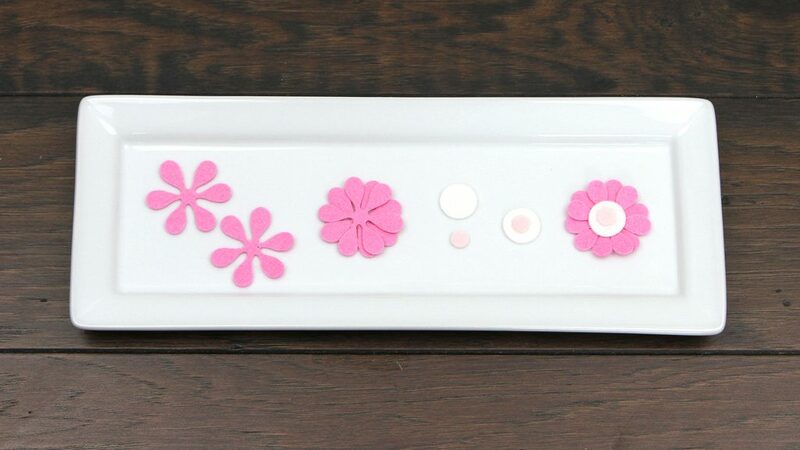 We share all our favorite ideas on Pinterest too!